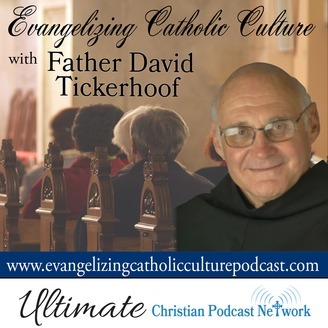 Join Father David Tickerhoof weekly for Evangelizing Catholic Culture, podcasts that are sure to touch your heart! Father is a retired priest living at Our Lady Queen of Peace House of Evangelization in Pittsburg. 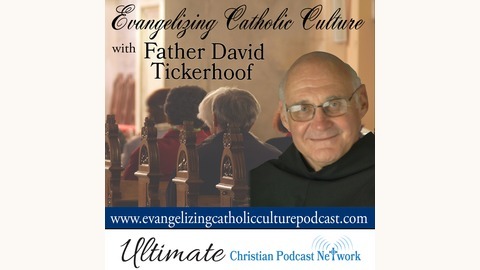 The teachings in these podcasts are the thoughts and prayers of Father David. 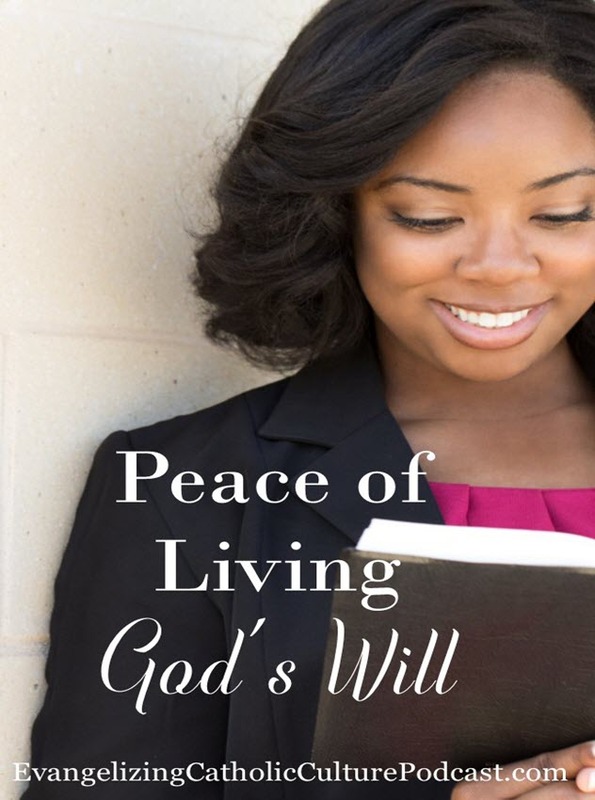 The post Peace of Living God’s Will appeared first on Ultimate Christian Podcast Radio Network.